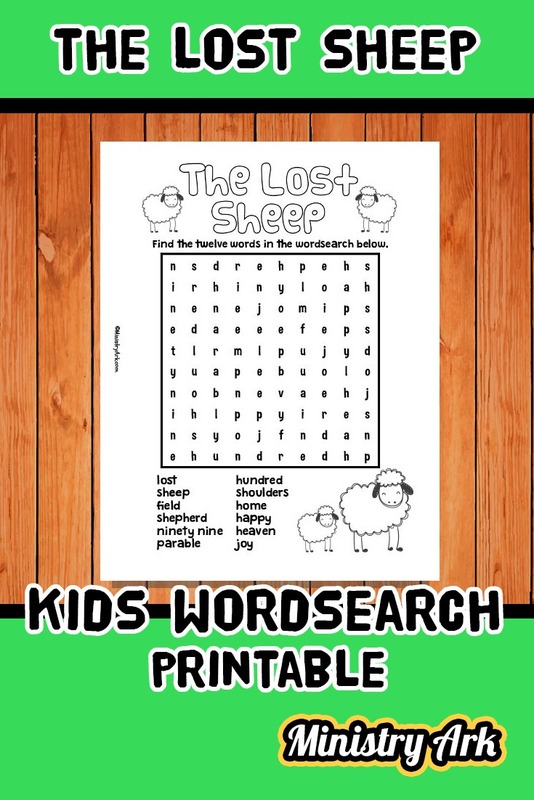 ‘The Lost Sheep’ Wordsearch Printable is simple and fun. 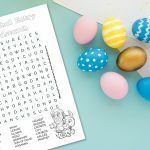 Aimed at children aged 7-10years your kids will enjoy coloring and filling out this sheet. 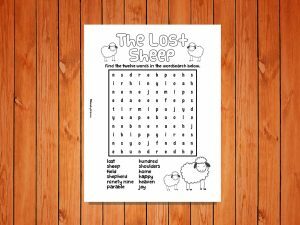 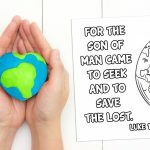 If you’re doing a session on the Lost Sheep parable and simply need an activity that will fill in an extra few minutes, this is the activity for you! 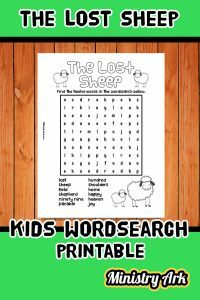 Children love a challenge and this fun little challenge is a good time filler. 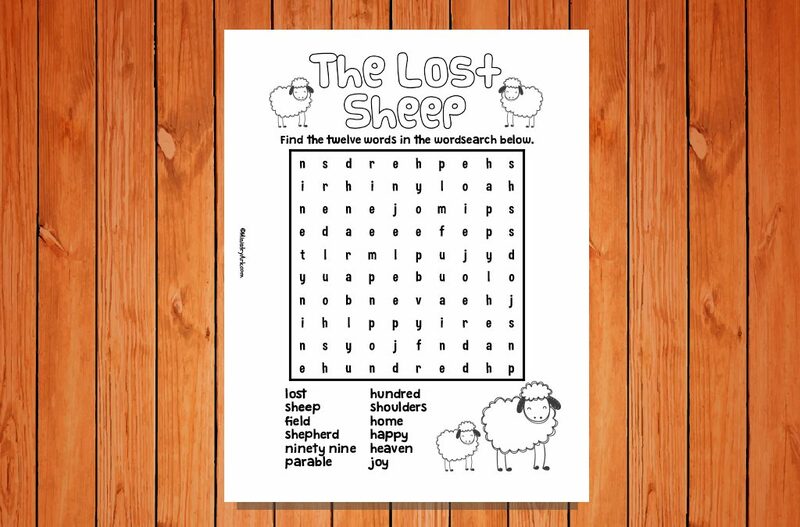 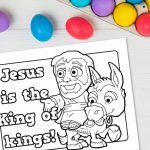 You might also want to pair this printable with the Lost Sheep coloring sheet printable. 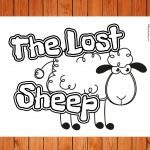 To improve the impact of your lost sheep lesson, you may want to show one of the following videos.